At Coil Spring Specialties, we manufacture coil springs for all makes and models of Ambulances, Fire, Transit and Emergency vehicles. 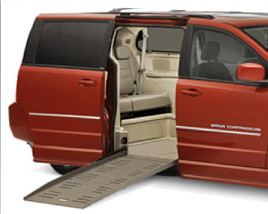 The added weight due to additional cargo significantly changes the ride and handling characteristic of the vehicle. We support Municipalities by providing them with the correct springs to solve alignment and suspension problems with their vehicles. The use of Heavy duty bumpers, winches, and plows require springs that will carry the additional load and set the vehicle at the trim height your desire. Pulling equipment trailers must also be accounted for when evaluating the overall load demands being placed on the vehicle's suspension.